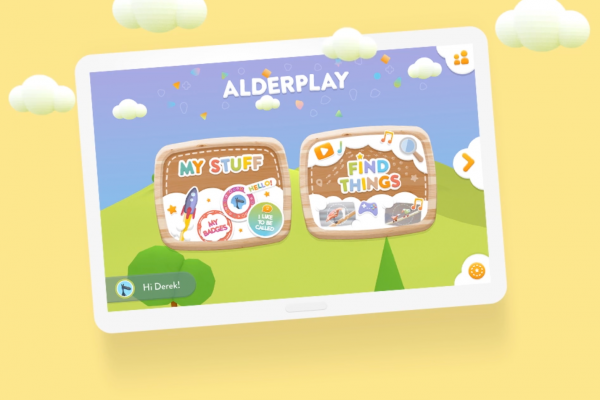 We are proud to announce that Studiowide has been selected as a subcontract supplier to design and develop an online application for the Regional Growth Fund programme, Sharing in Growth. We are part of the delivery team in 1 of 12 groups of companies such as UNIPART, Rolls-Royce, Deloitte, National Physics Laboratory and others. 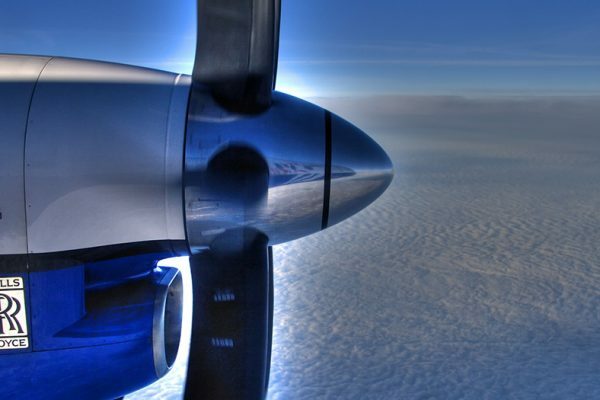 Sharing in Growth is an ambitious proposal to raise the capability of UK Aerospace Suppliers in order to share in the growth of Aerospace and other global markets. The scheme will provide concentrated training and development programmes tailored to the assessed needs of each supplier and targeted at world-class standards of performance. The training and development will cover all relevant disciplines, including Lean operations, Manufacturing processes, Purchasing, cost modelling and leadership. Our involvement in this programme is to design and deliver a web-based application which will act as the front-facing portal for all Leadership development training. We are working closely with the SiG team to design the online application. The first cohort of beneficiaries are all set to use the application beginning this summer. We have developed a number of similar web-based applications previously for multi-national clients such as Lufthansa Technik and we’re looking forward to delivering another exceptional and industry first application. 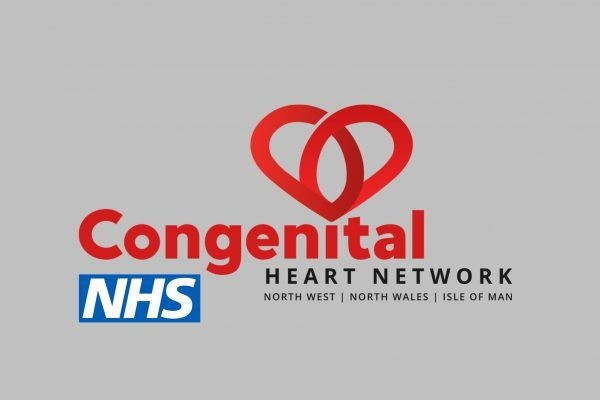 We are excited and extremely proud to have been selected to design and develop the new website for the North West, North Wales and Isle of Man Congenital Heart Network. Studiowide were recently selected to work with the Rolls-Royce Ethics team to create a web platform that will deliver the official Rolls-Royce Ethics guidelines to over 50,000 employees across 46 countries.